The Alexander Technique was developed over 100 years ago and is used for health and performance problems. 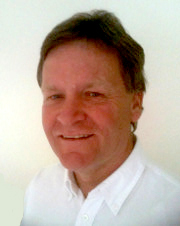 The Alexander Technique is an educational method with considerable therapeutic benefits. It tackles the root cause of many health problems. Its success has been confirmed by a growing body of recent clinical trials. These include separate Randomised Clinical Trials (RCTs) – the gold standard for evaluating health care – for Chronic Back Pain, Chronic Neck Pain and also for Parkinson’s Disease. For a fuller list of conditions, please see What does it help. The Alexander Technique is also used by professional and amateur musicians, singers, actors and dancers to perform without strain. It improves performance and helps overcome Repetitive strain injury (RSI). It is a well established part of the curriculum at leading Schools of Performing Arts worldwide. These include The Guildhall School of Music and The Royal Academy of Music in London, and The Juillard School in New York. The Technique is also increasingly popular with those interested in fitness and self development and is used to enhance the practice of Yoga, Tai Chi and Meditation. Sportsmen/women including horse riders, runners and cyclists also use it to improve performance and overcome injury. 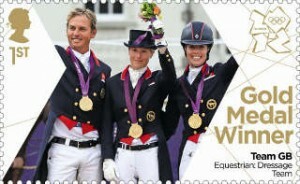 These include Carl Hester, London 2012 Olympic gold medal winner in the British Dressage Team.